I'd be totally honest, I can't live without Uber. I'm sure I share the same sentiment with thousands of Filipino riders around the metro who rely/relied on the app to get them to places. I think it is one of the best things that ever happened to this country. Ever since it was launched, it has helped and saved my life countless of times. 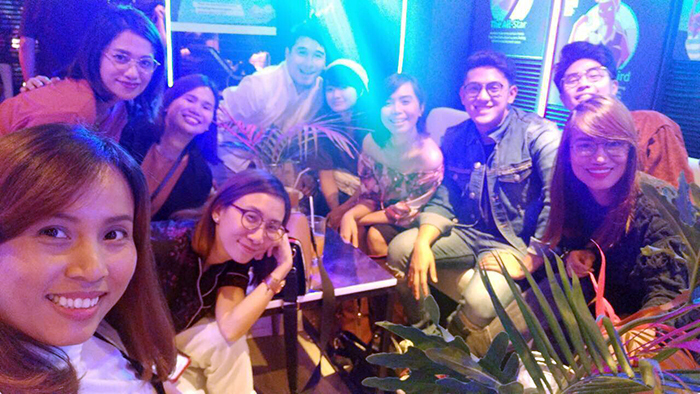 I made it to hundreds of meetings, events, family gatherings, survived styling gigs, survived my Dad's hospital days, booked trips for my family and many more because of Uber. I love how it's efficient, convenient and safe. Just what a commuters life or our daily lives should be. Agree? This 2017, we’ve seen a lot of new and incredible connections made and special moments experienced as we took on the cities’ roads, meeting all kinds of folks along the way. 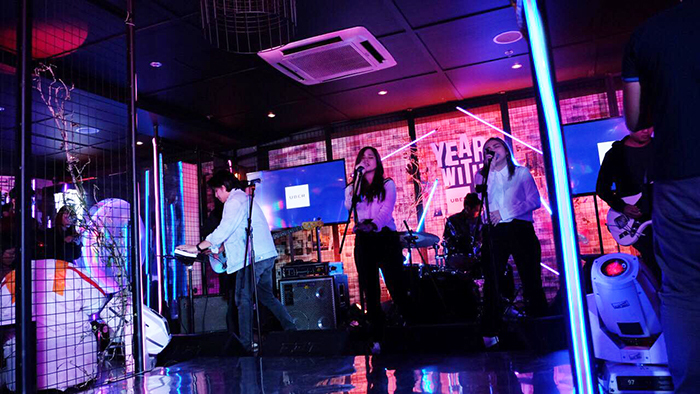 As a remarkable year comes to a close, Uber has a special year-end treat for you!!! 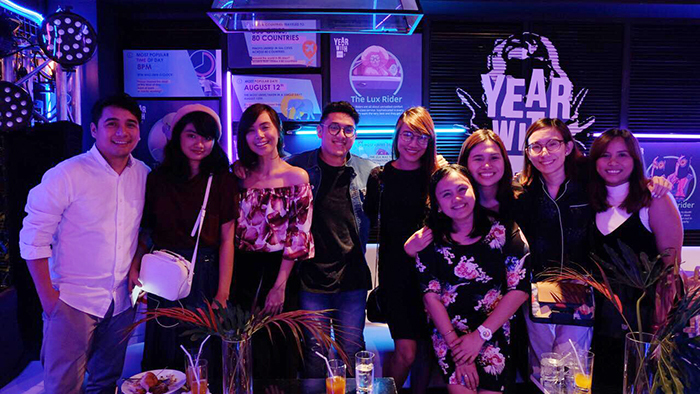 Last December 13, Uber Philippines celebrated a truly memorable #YearWithUber with some of their loyal supporters as they looked back on their year of movement, discovering their rider personalities, and learning fun facts about their city. You can create your own personalized music video based on your rider stats starring your own Uber archetype! Check out the seven types and see which one you may fall under. For you, Uber isn’t just a way to get around your home base — it’s how you traverse the world. You take in the new sights, sounds, and scents of new cities through the best way you know how. As The Explorer, you’ve visited many cities, and you’ve used Uber in each one to get to your destination. Exploring is a breeze for you with an Uber car, whichever part of the globe you find yourself in. Getting to your location safely and efficiently is one thing; arriving consistently in style is another. The Lux Rider has a penchant for the finer things in life — including luxury rides. You’ve constantly relied on Uber Black for your journeys, and you know that a trip is never complete without a premium car to cruise in. If there’s somewhere you need to be, who else are you going to call? As the High-Trip Hero, you’ve taken a high number of rides with Uber. No matter what time of the day or situation, rain or shine, you’ve counted on Uber multiple times to get to where you want and need to go. 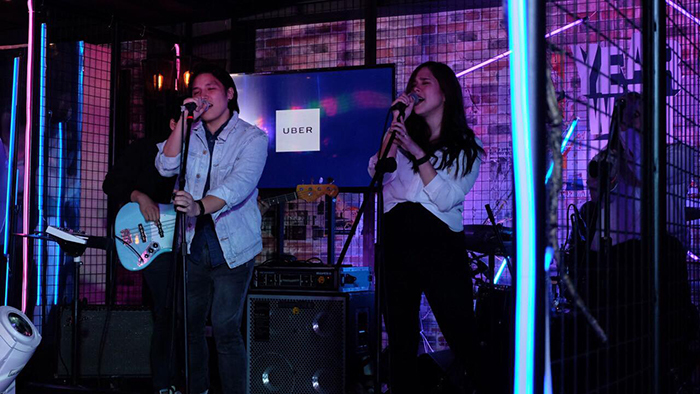 In the busy streets of Manila, Uber has become your go-to for whenever you need a ride. For someone fond of road trips, it’s not just the destination that counts, but the journey taken. You’ve truly gone the distance on your journeys with Uber — very long distances, in fact. The Road Tripper has accumulated a very high total distance traveled, so much that they spend majority of their day in an Uber car. We’ve loved having you along for the ride, too. 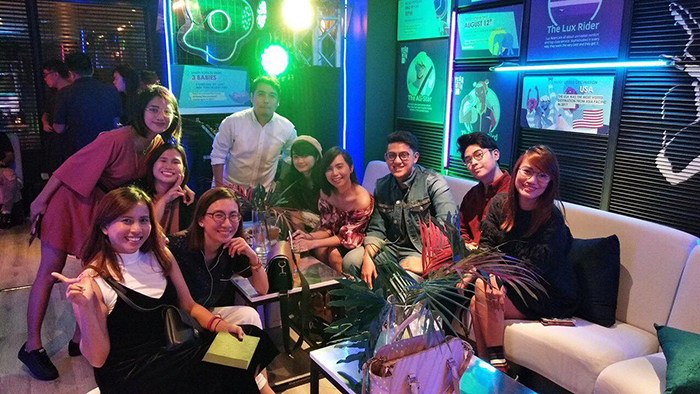 Music by The Cheats during the launch at BAD! As soon as the sun peeps on the horizon, we arrive on your doorstep like clockwork. This year, you’ve started most of your days with Uber, taking you where you’re needed for the day. As The Early Bird, you’ve taken most morning trips with Uber, beginning each new day with a reliable ride. 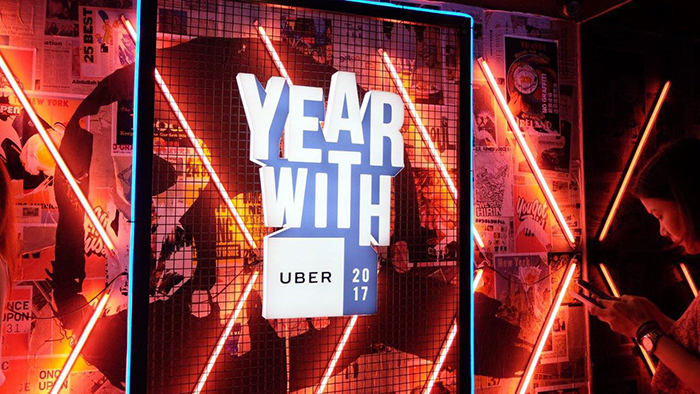 Watch this video to know more about Uber's milestones last year! 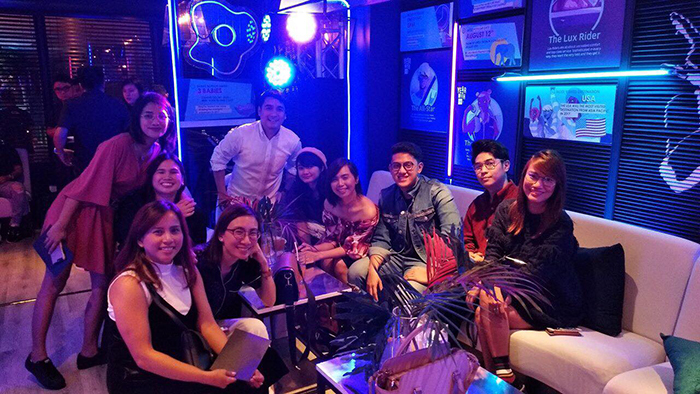 Click here to know what happened during Uber's year-end celebration!